Old school Skills meets New World fun!! Welcome to our New Blog as well as our new Location!!! 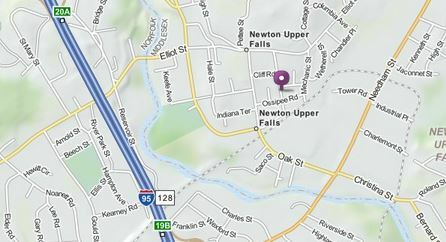 Classical Blacksmithing School of Boston has moved to Newton Upper Falls MA. on 70 Linden Street . Easy Access from route 9 and route 128. My name is Carl Close Jr . I work and live in Concord MA. My wife and I are owners and operators of a Artmetal Studio that Specializes in custom designed and created metalwork in Iron, Copper and Bronze . I have always be fascinated with the arts and crafts period but more importantly the Boston arts and crafts scene and have spent many years researching and tracking down objects and fine example of that period. Learn New skills to enhance your artistic tool box!